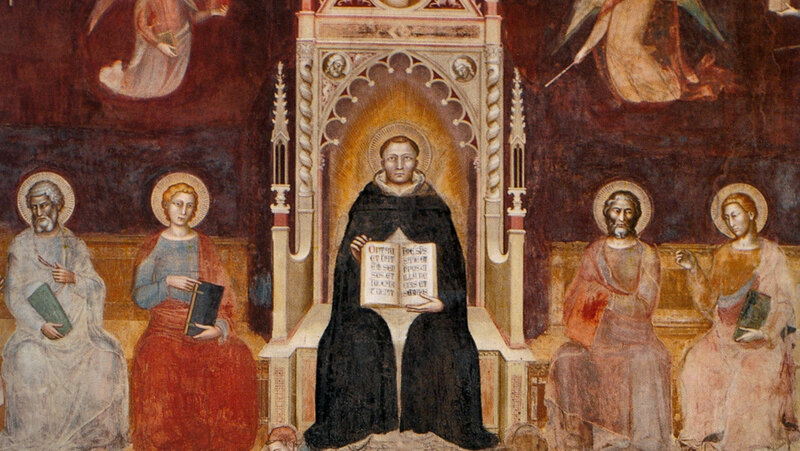 Thomas Aquinas’s towering influence as a religious scholar extends from the Middle Ages to the present day. Investigate his magnum opus, the Summa Theologiae, focusing on his thought on Aristotelian philosophy and his famous arguments for God’s existence. Learn also about his remarkable character and astounding powers of mind.